10 PM - 2 AM | You can rsvp now! 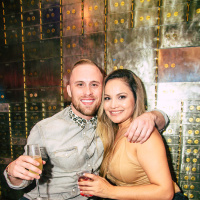 Receive discounted admission before 11pm when you RSVP! Interested in booking a table reservation? 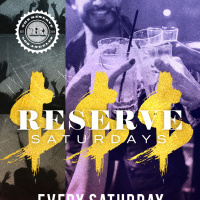 Call/Text 213.716.9400 or Email us at hospitality@thelareserve.com. Friday, Nov 9, 2018 @ 10:00pm 2018-11-09 22:00:00 2018-11-09 22:00:00 America/Los_Angeles All Night Party! THIS FRIDAY! 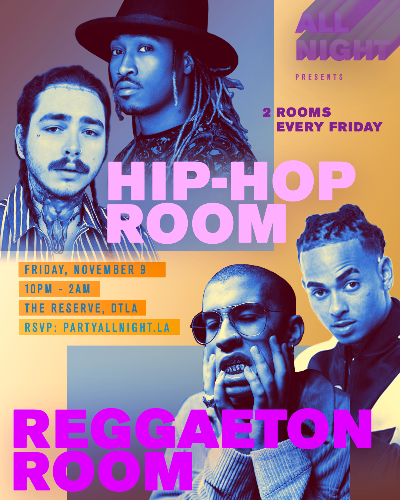 Catch Party All Night rockin' 2 rooms - one #Reggaeton & one #HipHop! #ALLNIGHT & All for the culture! 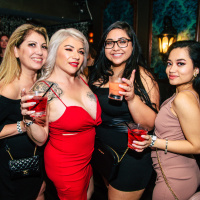 Friday, Nov 9, 2018 2018-11-09 22:00:00 2018-11-09 22:00:00 America/Los_Angeles All Night Party!